We don’t want to admit it, but sadly Summer has now come and gone and those cold Winter months are creeping ever closer and closer. We’re sure you made the most of your yard this Summer, so we want to give you some handy tips to make sure it will be in good shape, ready for you next Summer too. There are many things you can do to prepare your yard for Winter. However, we thought we’d list out our top 5 important things to do before giving your yard a long rest. There are many things that can weaken or damage our fences such as rot, insect attack or even trailing ivy. New wood is susceptible to warping and splitting caused by the weather. Protecting it in its first year is vital. 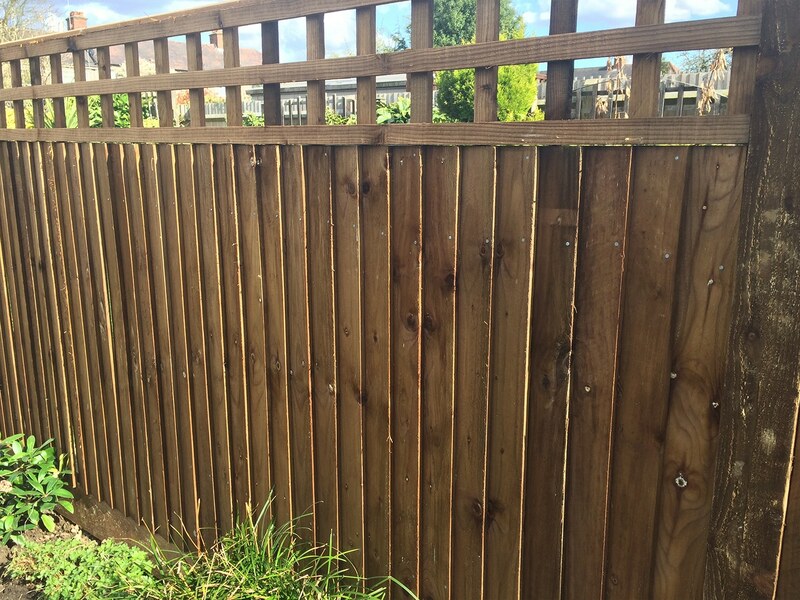 Doing so insures your fence is ready for next years application of your chosen finish. 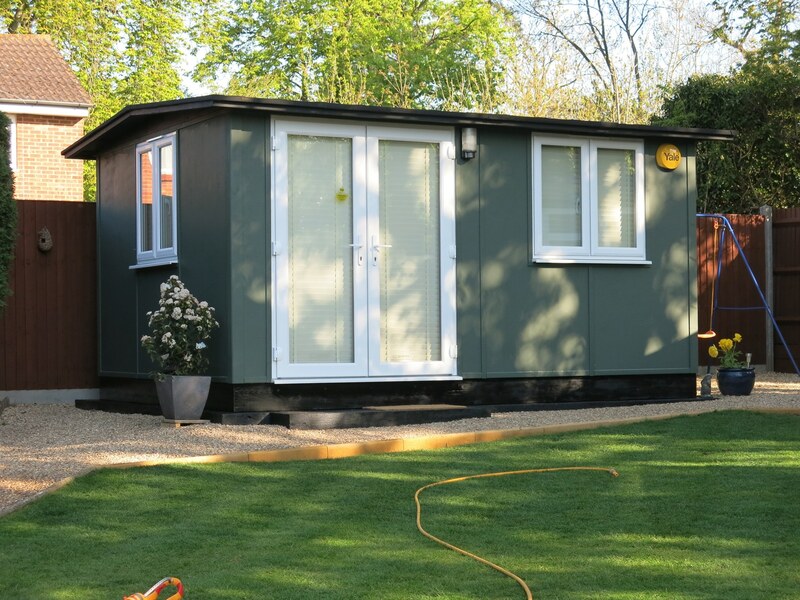 Your shed, summerhouse or playhouse needs to be able to withstand everything our weather has to throw at it. To be sure it will last the Winter, check the felt roof is in good condition. If it has any splits or holes in it, we recommend replacing it. 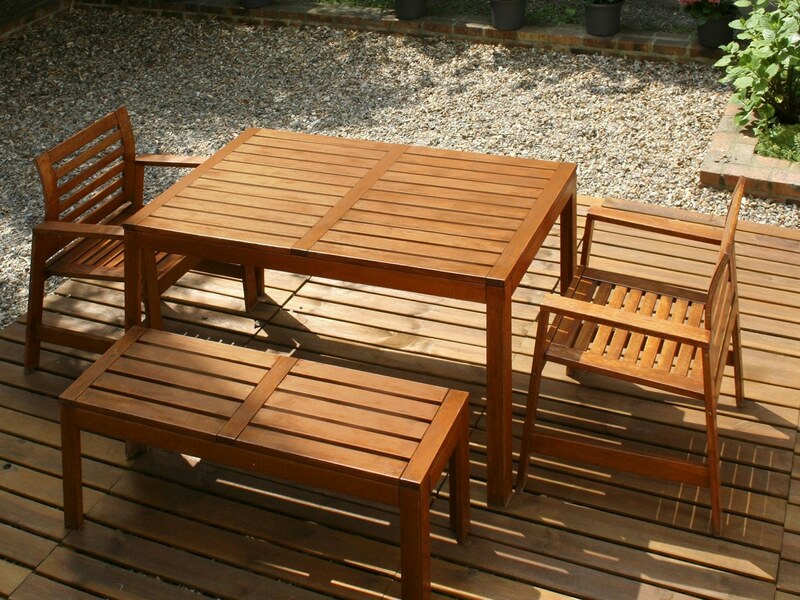 When the warmer months finally come around again, and you want to relax in your garden, there’s nothing worse than finding your furniture has been badly damaged from the Winter weather. Don’t forget to cover your outdoor furniture – covers are cheap compared to new furniture! 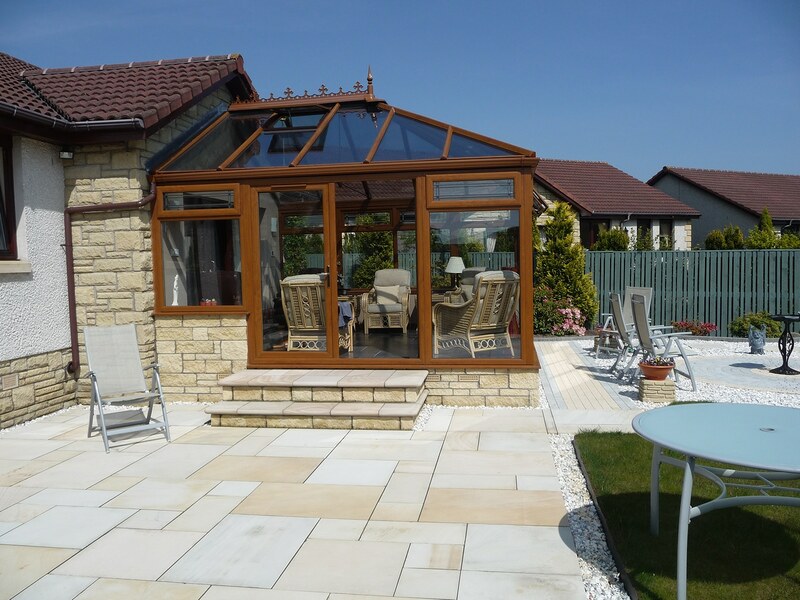 If you have a pressure washer, or know someone who does that will lend you a hand, we highly recommend you pressure wash your patio, paths and driveway. It may seem like an unnecessary thing to do, but fallen leaves and mulch will make your paths etc very slippery. 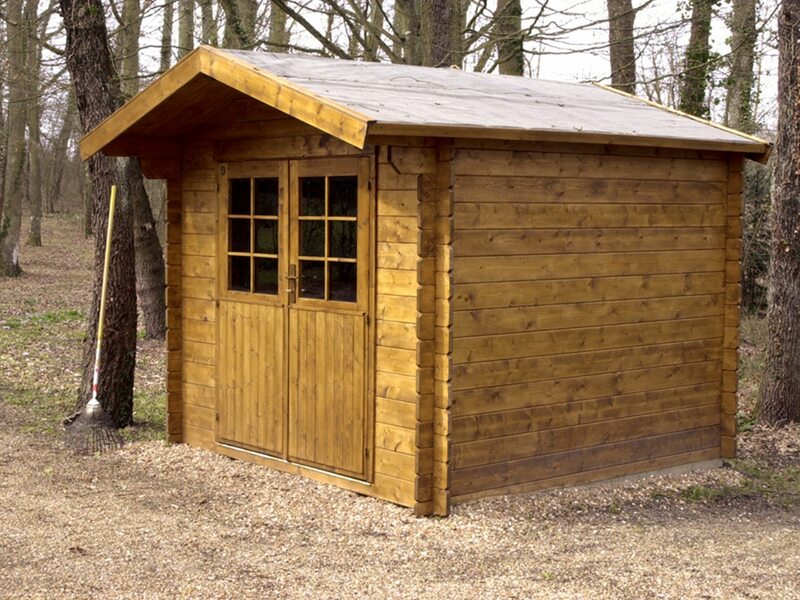 We highly recommend storing your tools, gardening equipment etc into a shed or other waterproof storage to prevent damage or rust over Winter. When doing so, remember to raise any electrical power tools up onto a shelf. This will avoid water damage should your shed flood or leak. So there you have it! 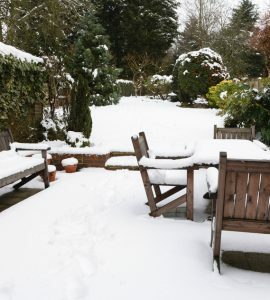 A short 5 top tip list of things to do before Winter comes for your yard!